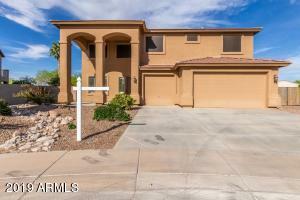 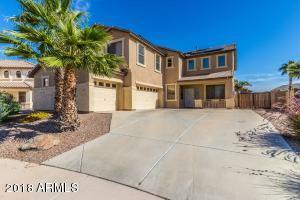 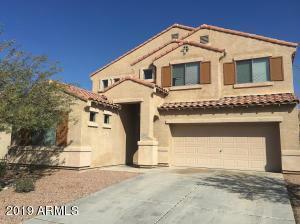 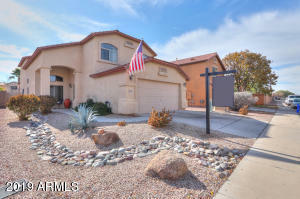 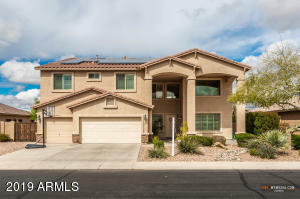 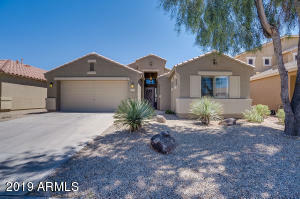 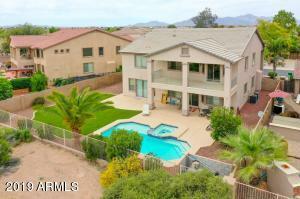 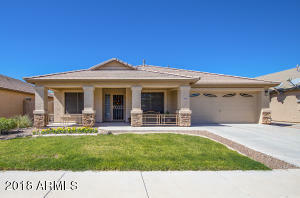 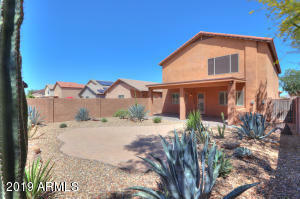 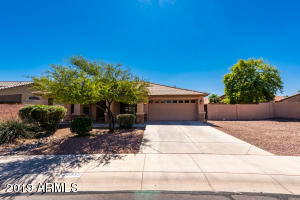 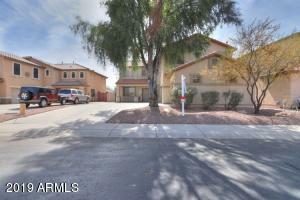 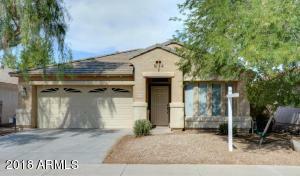 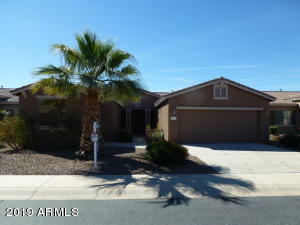 With the newly Incorporated City of Maricopa, Golf Homes for Sale in Maricopa are leading the pack of homes purchased. 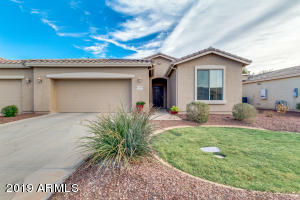 Indulge in your passion of Golf, Golf Course Real Estate in Maricopa starts with The Duke Country Club, located in the center of a Master Planned Community of El Dorado at Maricopa. 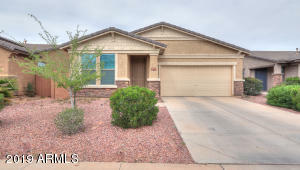 Golf Homes for Sale intertwine throughout the entire development, stunningly, yet affordable Single Family Homes for Sale are available for your golf lifestyle. 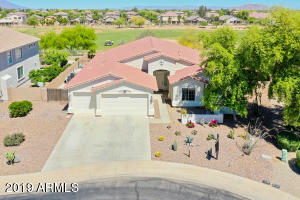 No matter if you want a Golf Home on the course, lining the fairways or rapped around the finally manicured greens, there is a beautiful Golf Property for Sale that’s for you. 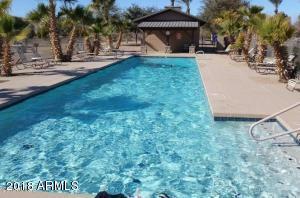 Province Active Adult Age Restricted Community is just blocks away. 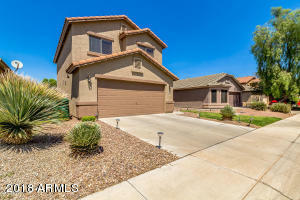 Southern Dunes lies west on the 238 freeway, this Golf Course has been designed to become the jewel of the New Southern Dunes at Maricopa Community. 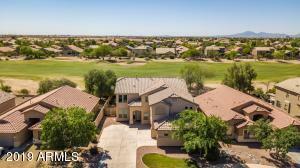 When you are finished with golf, can invite your family & friends back to enjoy a cool drink at the Duke Clubhouse, special place to relax an enjoy the golf lifestyle. 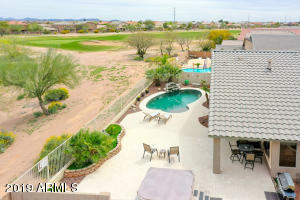 Both Golf Course Communities in Maricopa feature some of the best courses in the area. 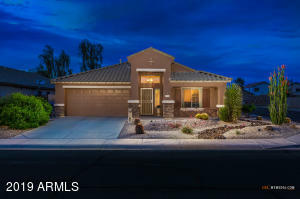 Each community offers the home owners the relaxing Golf Lifestyle they have been looking for, yet can enjoy the year around amenities and weather Maricopa Golf offers. 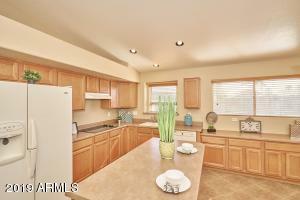 All of the Golf Home Communities encompass a necessary amenities you might expect, like walk-in closets, island kitchens and wonderful tile and stonework.